HELPING EVERY KID BE ACTIVE, BE SOCIAL AND BELONG! Variety the Children’s Charity was founded in the entertainment industry. Each year we pay tribute to our heritage with The Variety Show. An evening featuring a variety of entertainment and a headline comedian – this year, the hilarious Mark Eddie. Local chefs provide fabulous food and drink, while Variety Kids and their stories will fill your hearts. Children with special needs are hidden members of our community simply because they lack the equipment or opportunities to interact. 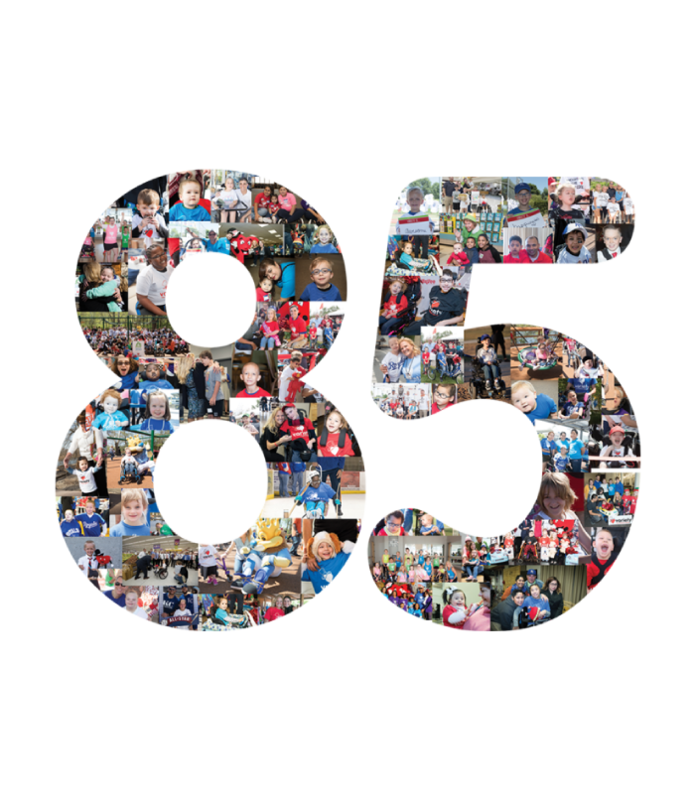 That’s where Variety KC steps in; providing equipment for mobility, technology for communication, and building community venues to include all children – all families. Your Variety Show ticket makes this possible! We are honored to have Peter and Veronica Mallouk as Honorary Chairs, Creative Planning as Presenting Sponsor, Todd & Hemvattey Trent and Tim & Cindy Chadwick as Co-Chairs for the 2019 Variety Show. Thank You to our Variety Show 2019 Chairs!